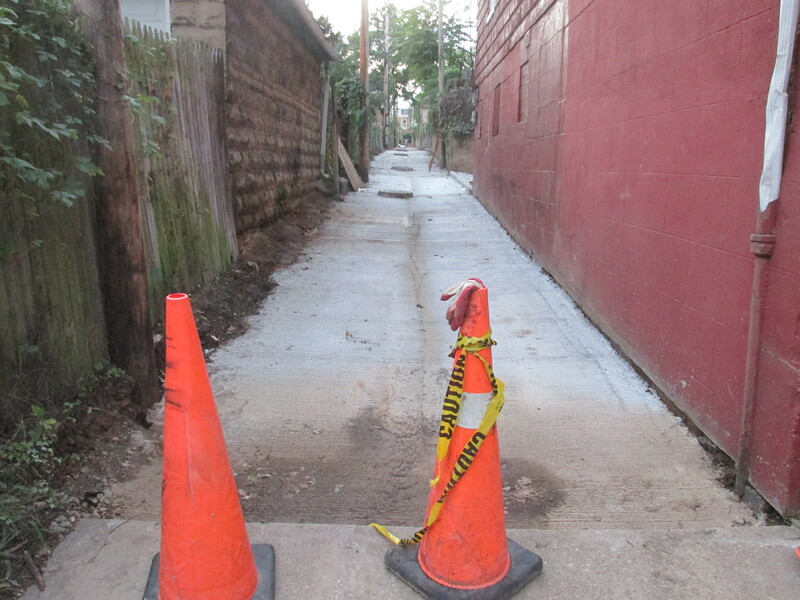 Checking Out Park View’s New Alley Work | Park View, D.C.
Back in April it was announced that two Park View alley’s would be repaved as part of Alleypalooza 3, the city’s annual push to repair local alleys across the city. 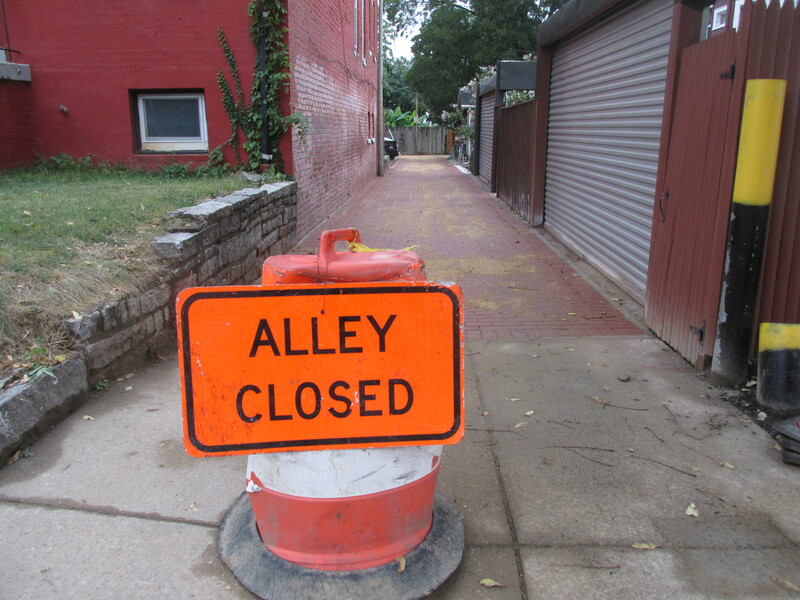 The two alleys chosen were in the blocks bounded by Kenyon-Irving-Park Place-Warder and Warder-Park Rd-Park Place-Luray. The larger of the two is between Kenyon and Irving and began first. 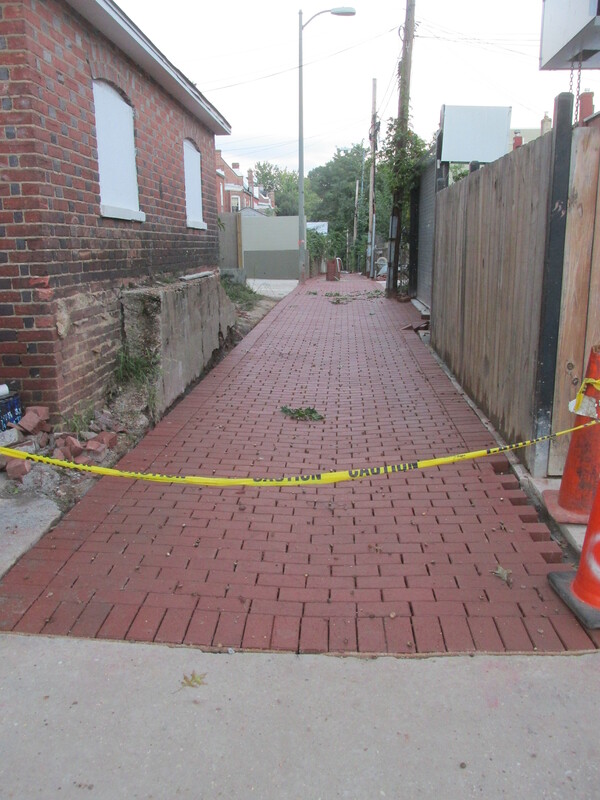 Currently, the narrow alley between Luray Place and Park Road is a little over half way complete. 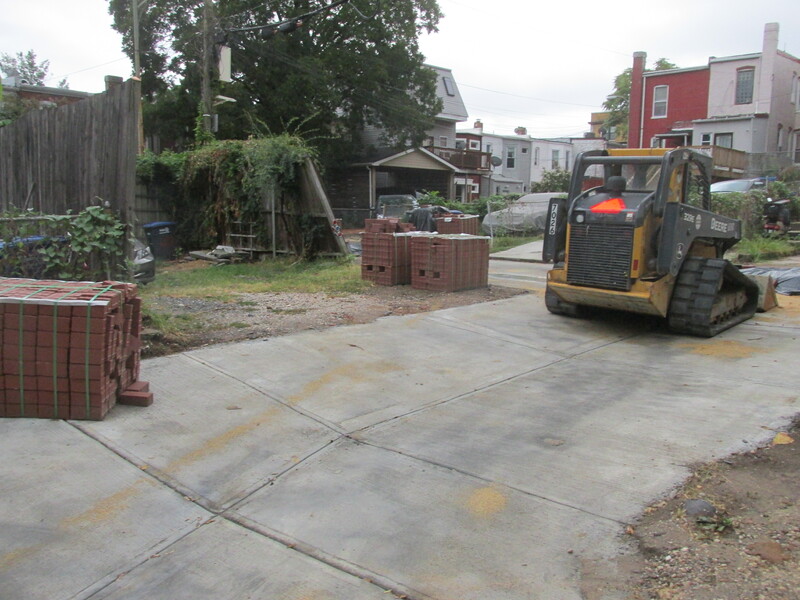 Below are some photos of work being done on both sites. 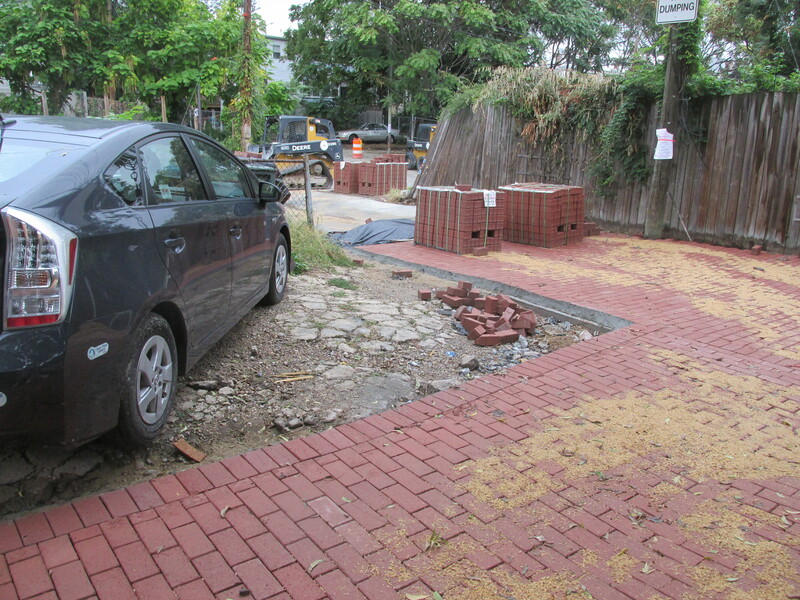 This entry was posted on October 4, 2016 at 7:01 am and is filed under alleys, Restoration repair and maintenance. You can subscribe via RSS 2.0 feed to this post's comments. 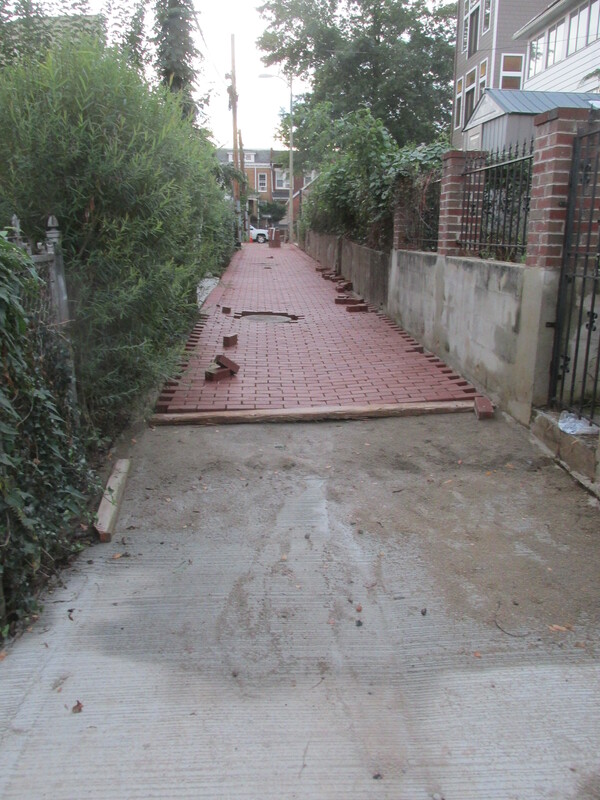 Looks great; Hope to see a lot more like this, and also some roads repaved too please!